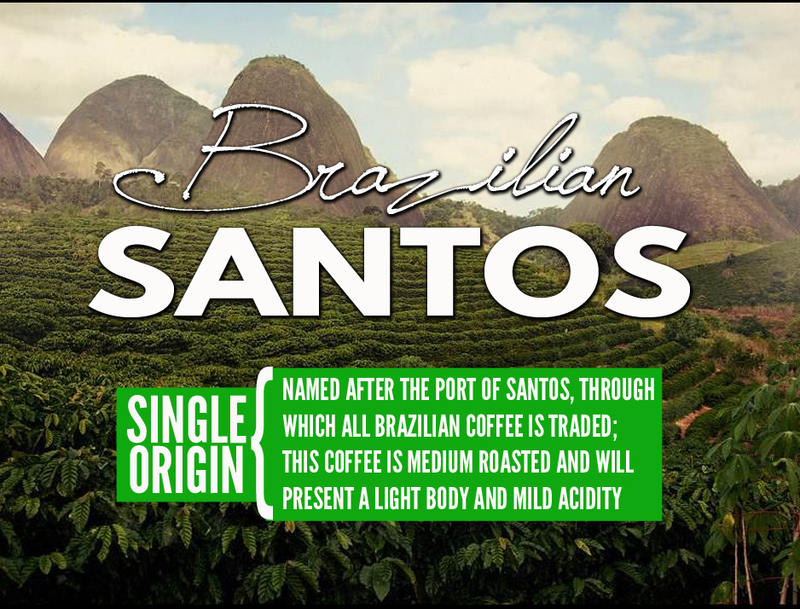 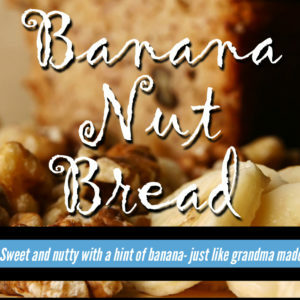 Our Brazilian Santos single origin coffee is a light-bodied coffee with medium acidity that is pleasant and satisfying. 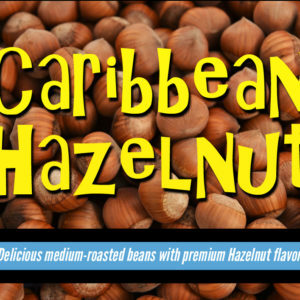 12 oz bag, ships whole bean. 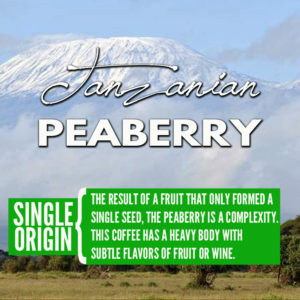 Tanzanian Peaberry Single Origin, 12 oz. 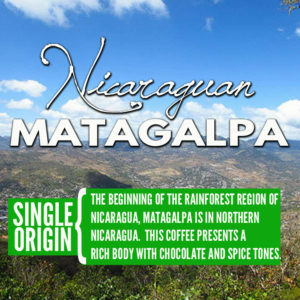 Nicaraguan Matagalpa Single Origin, 12 oz.